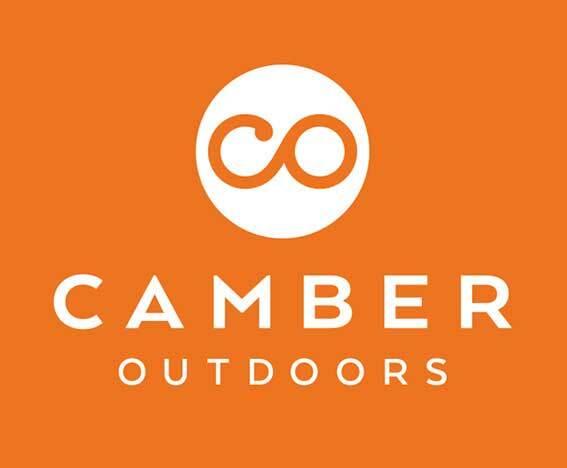 Chaco is a proud partner of Camber Outdoors, whose mission is to accelerate and elevate women’s leadership and participation in the outdoors, from the backcountry to the boardroom. 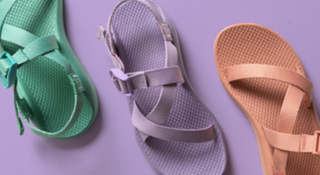 Chaco is committed to promoting a culture of diversity and opportunity in our organization, starting with our pledge to establish women in leadership as a strategic business imperative. 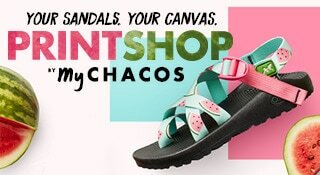 Chaco is a proud partner of the National Park Foundation, the official charity of America’s national parks. 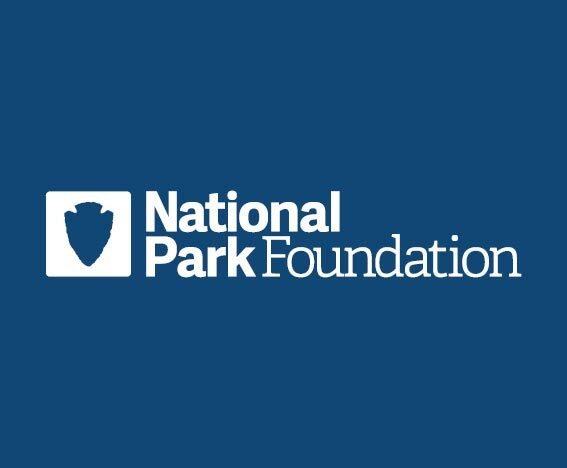 Through the support of private donors and organizations, the National Park Foundation supports our parks and programs throughout the country. 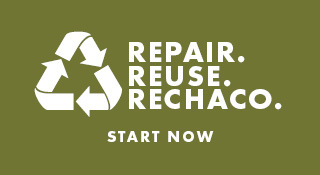 Learn more about their mission at nationalparks.org. 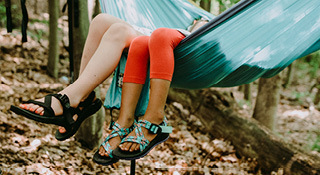 Chaco is a proud member and partner of the Conservation Alliance, whose mission is to engage businesses to fund and mobilize groups to protect wild places for their habitat and recreation. 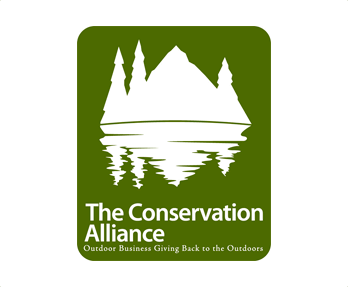 Learn more at conservationalliance.com. 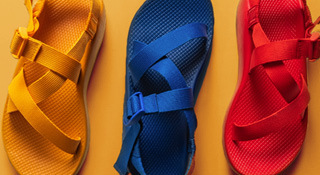 We're proud to support the USA Men's Whitewater Rafting Team as their official footwear sponsor. 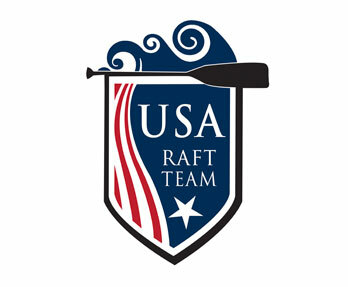 To learn more about the team and upcoming competitions, visit Facebook.com/usraftteam. 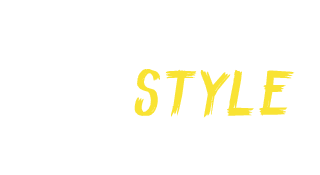 We're a proud sponsor of O.A.R.S., the global leader in whitewater river outfitting and adventure travel, as the official footwear of their rafting guides. 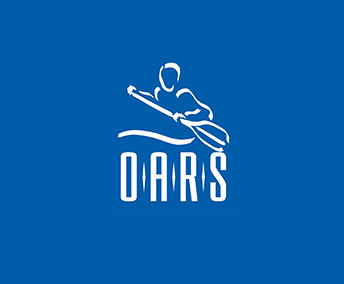 To learn more about O.A.R.S. and their river adventures, visit OARS.com. 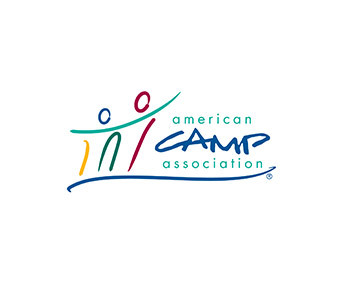 We're proud to support the American Camp Association as their official footwear sponsor. 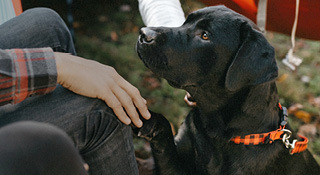 To learn more about the ACA and to become a member, visit ACACamps.org.